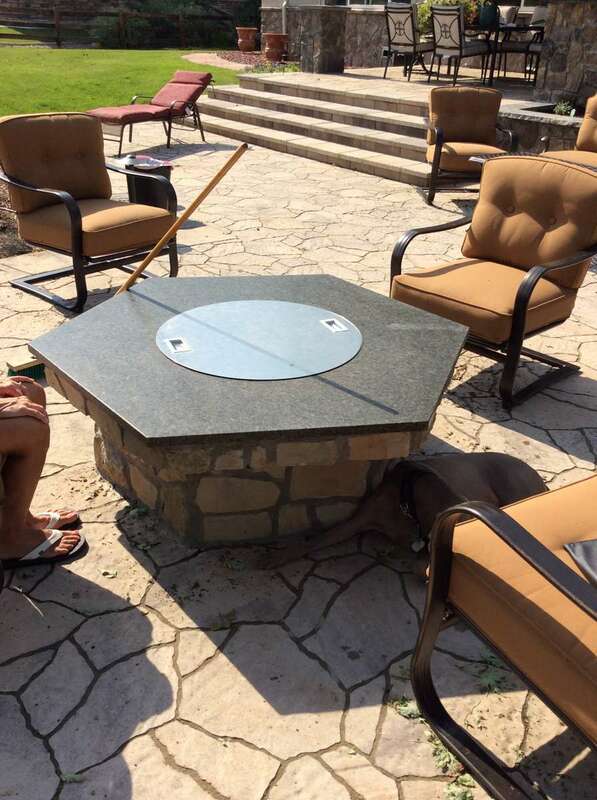 With an outdoor fire pit, you can throw a backyard soiree and socialize with family and friends anytime of the year. 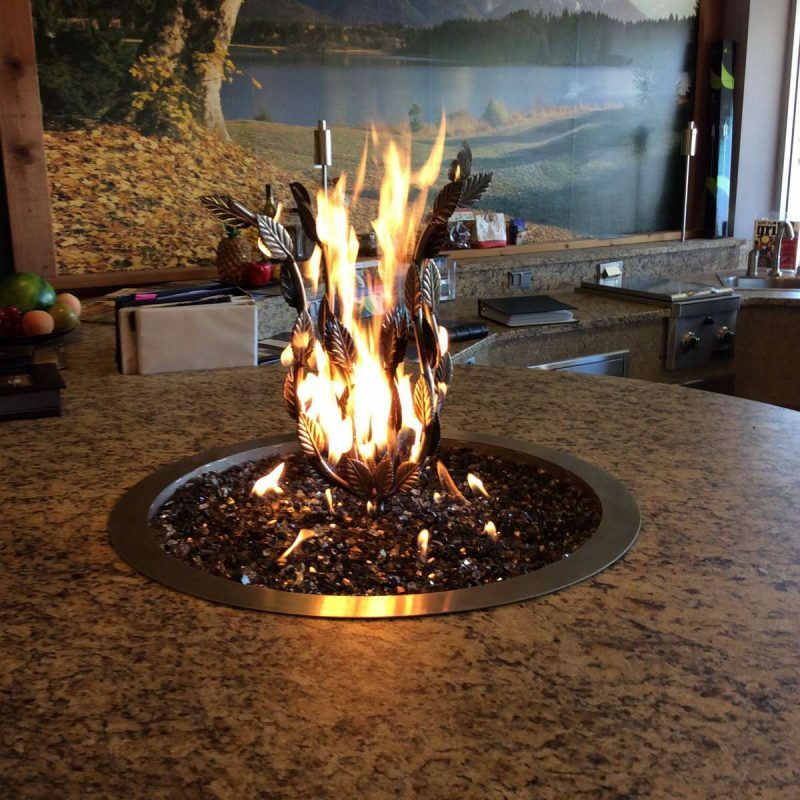 This beautiful fire feature from Outdoor Plus is made with the highest quality and care possible. 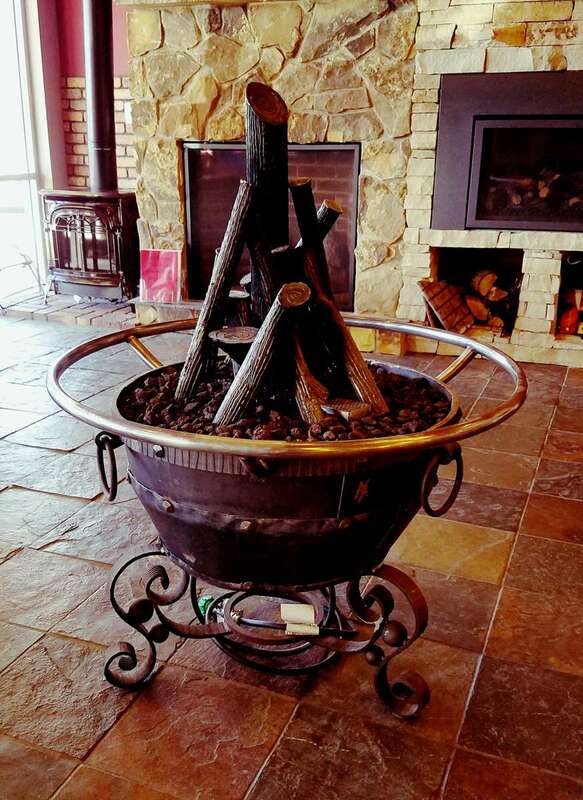 Featuring hand-carved steel logs set in gorgeous custom, rustic kettle. 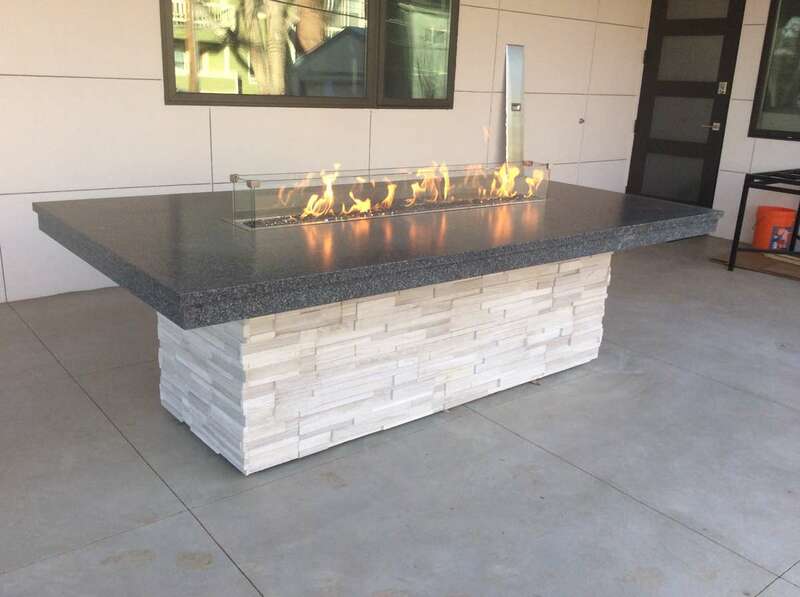 This would make a wonderful addition to your outdoor kitchen. Have questions? 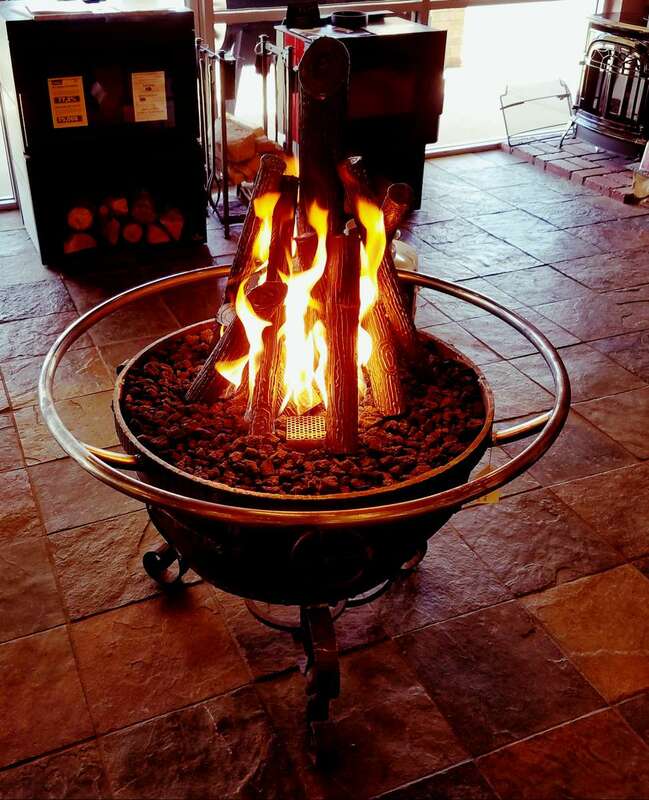 Be sure to contact one of our team representatives today.